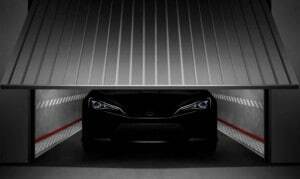 Toyota and Subaru to Share a New Sports Car Platform - AutoNetTV Media, Inc.
Toyota and Subaru are set to reveal a new shared sports car platform at the Geneva Auto Show. Get the details. If you’ve got a vehicle with some miles on it, here’s some info that will help you take proper care of it.